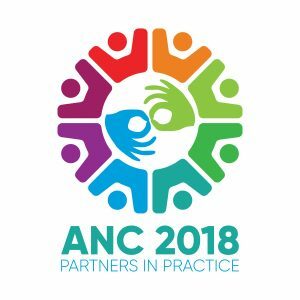 It is with heavy hearts that the ANC Organising committee has accepted notice from Dr Karen Bontempo that she is unable to attend the ANC as keynote presenter due to personal reasons. We were delighted that a researcher, practitioner and contributor of such esteem was on offer to you, and the Organising Committee now have the task of exploring ways to provide a session that continues to offer such high value to attendees. We wish Karen all the best, and hope that she is able to share her knowledge with us at another occasion in the future. The ANC2018 is actively working to provide a session of value. Stay tuned for an update very soon.